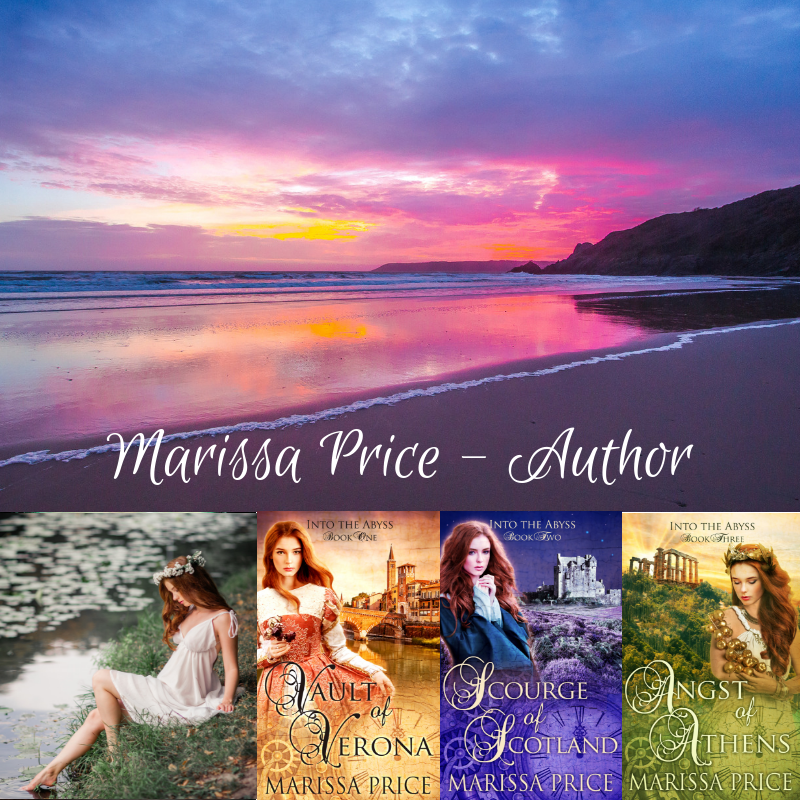 Into the Abyss is a magical realism series by Brisbane author Marissa Price. What on earth is magical realism? Magical realism is a genre of narrative fiction, or indeed art, that encompasses a range of subtly different concepts while expressing a primarily realistic view of the real world. In addition, these stories have magical elements that embed into the fabric of the artwork. Iconic Columbian writer, Gabriel Garcia Marquez, is credited with inventing magical realism and his masterpiece, One Hundred Years of Solitude (19767) won the Nobel Prize for Literature in 1982. Random House Dictionary defines magical realism as "a style of painting and literature in which fantastic or imaginary events are depicted in a sharply detailed, realistic manner. Given that brief, the Into the Abyss series certainly delivers. Harriet Hunter, an unassuming young woman from Tasmania, is plunged back into the classic stories of Shakespeare. His immensely detailed worlds of fairies, woodland princesses, kingdoms on the brink of rebellion and spectacular Mediterranean battles provide beautiful backdrops upon which to weave richly tapestried stories. His themes of unrequited love, mischief and mayhem, treachery, masculine dominance and doomed romance are weaved into tales designed to appeal to contemporary readers. Through spell binding characters and plot arcs that will leave you on the edge of your seat, the Into the Abyss series creates a magic that shows the stark contrasts between societies of the past and those we live in today. ​Vault of Verona (Book One), is a twist of the traditional tragedy of Romeo and Juliet while Scourge of Scotland (Book Two) wends its way through the bloodthirsty Macbeth. Through exploring the themes of female agency, changing social expectations and the stories untold and lost to history, Shakespeare's classic plays are transformed and given a new life and direction. To read more about each book, please explore the website and the pages dedicated to each volume of the series.